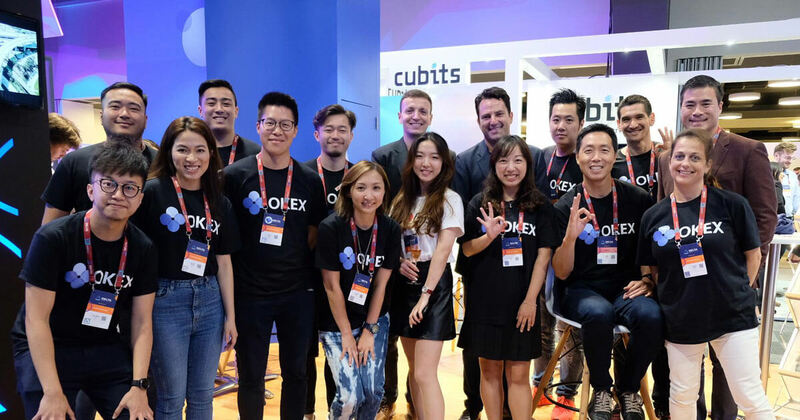 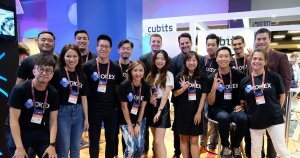 OKEx is a world-leading digital asset exchange, providing advanced financial services to global traders by using blockchain technology. 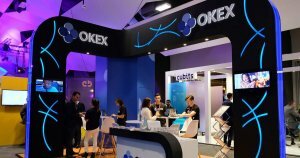 OKEx provides hundreds of token & futures trading pairs to help traders to optimize their strategy. 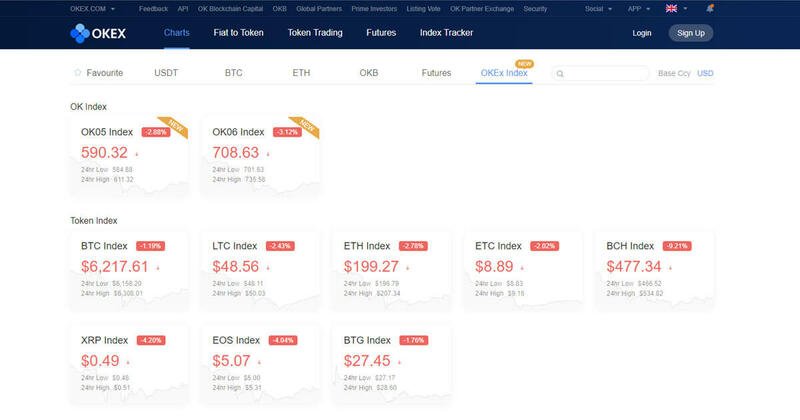 Token / Margin Trading. 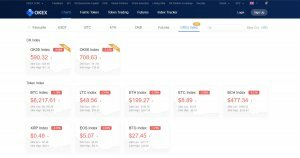 Trade over a hundred types of tokens including Bitcoin, Ethereum & Litecoin with leverage options.